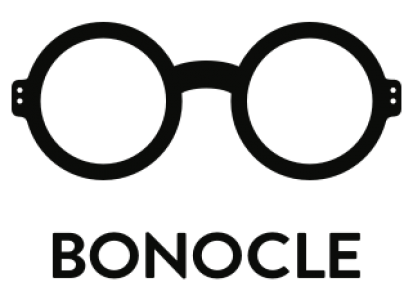 No wonder we found this Design Concept very funny – Bonocle loves Instagram! The idea is to be able to put a filter on your Instaglasses, so you can see the world as beautiful as trough Instagram. Design Concept Idea by Markus Gerke from Germany.